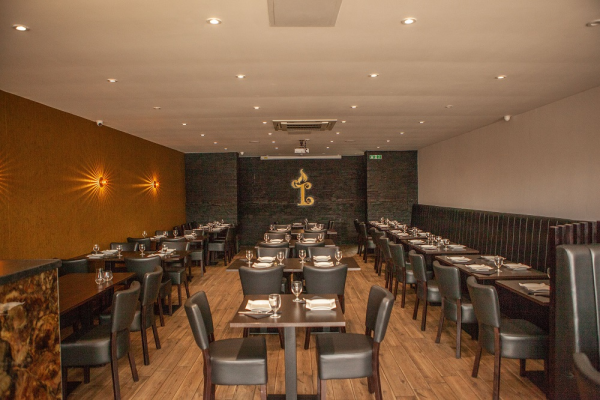 With their contemporary twist on classic Punjabi cuisine, Tandoori Lounge offers a modern alternative to Indian dining that has made them a favourite with Hornchurch locals. 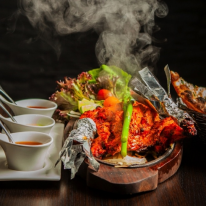 The chic eatery specialises in tandoori dishes, using a traditional oven to add a unique flavour to their dishes which range from paneer curries to indulgent seafood grills. And whatever the occasion, a meal at Tandoori Lounge is sure to be a memorable one. Tandoori Lounge is made for dining out with a difference. Their casual atmosphere has made them a top spot for relaxed family meals, birthdays, dinner parties and other celebrations. While their on-trend minimal décor and smart waitstaff mean they’re equally suitable for a date night or anniversary with that special someone. Staff are also known for their attentive service and can help diners choose a dish to suit their tastes or spice preferences. 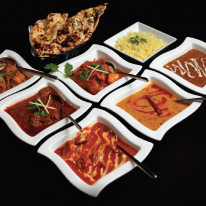 Traditional Punjabi cuisine is well represented at Tandoori Lounge. 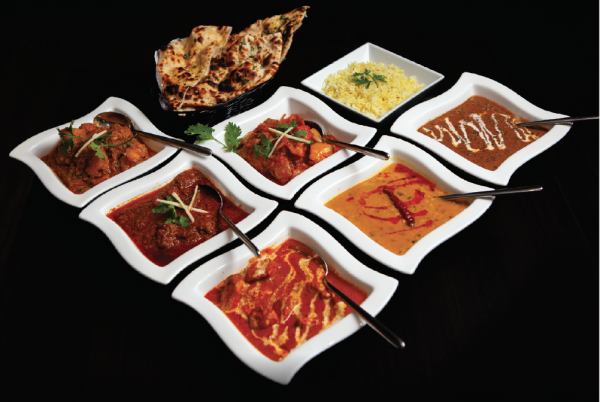 They cover a broad selection of classics, from daal makhana and lamb biryani to keema matter and king prawn karahi. Diners looking for something truly indulgent should opt for their tandoori seafood platter, seasoned to perfection using their house spice blend. While their tandoori chicken is another guaranteed hit. Whether it’s a casual meal with friends or a chance to get-together with family, a meal at Tandoori Lounge won’t disappoint. Gourmet Society members will find even more reason to indulge with exclusive savings off their bills when they call to book ahead and present their membership cards upon arrival. 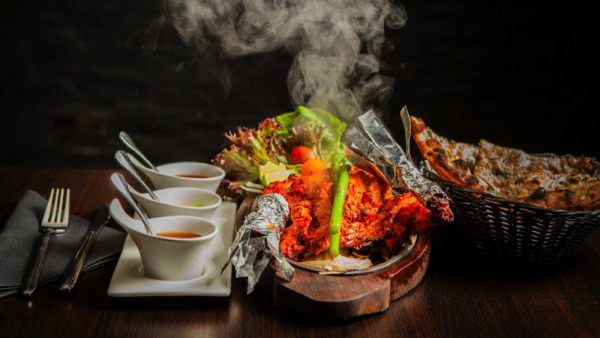 It’s the perfect chance to treat themselves to another round of drinks, a starter or their special mixed tandoori grill.